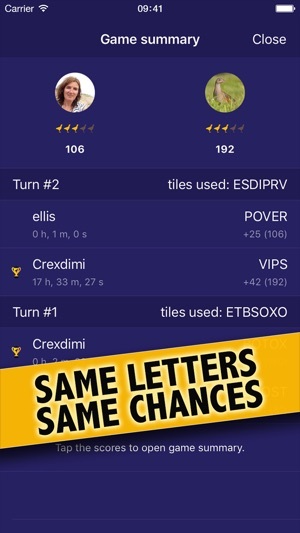 WordCrex is a multiplayer word game with the unique fair game principle. It’s all about skills, knowledge, language and fun. Each turn players use the same set of seven letters to form words, so being lucky getting the right letters to play is not a factor anymore. 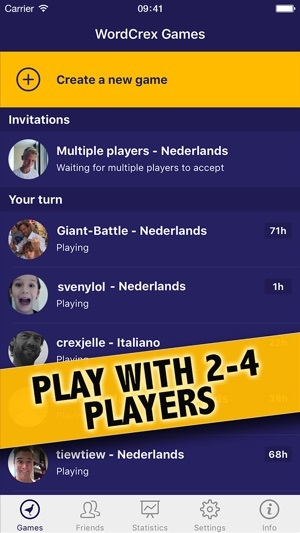 Each player receives the points of the valid word they played. 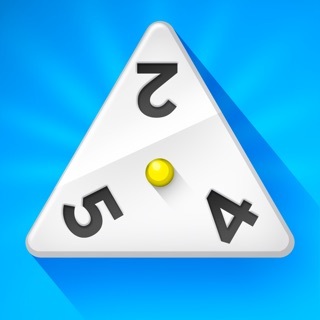 Only the word of the player with the highest score of the turn will be placed on the game board. The player with the highest score at the end of the game wins! 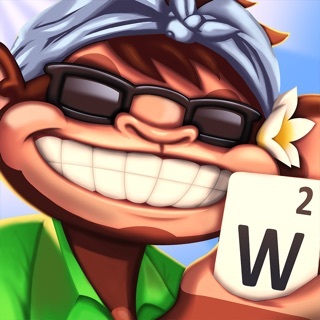 Players are challenged to form words with the same letters. 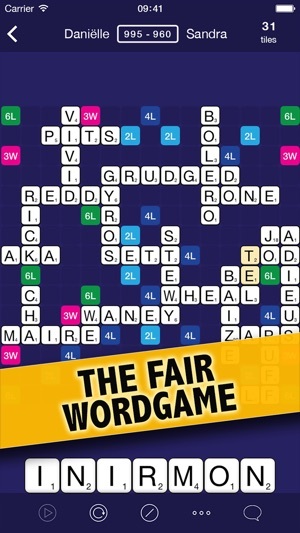 Up to four players can play a game of WordCrex. WordCrex can be played in more than 40 languages including small languages like Fries, Catalan and Esperanto. A lot of useful and fun stats to rate your play. A game summary screen to keep track of your opponents words and points per turn. Update with some overall improvements. Thanks for all your feedback! Together we make WordCrex better every update.